Dr. Gary Curhan specializes in the treatment of kidney stones. These are small stones, usually made up of calcium crystals that form inside the kidney. Passing a stone can be very painful. 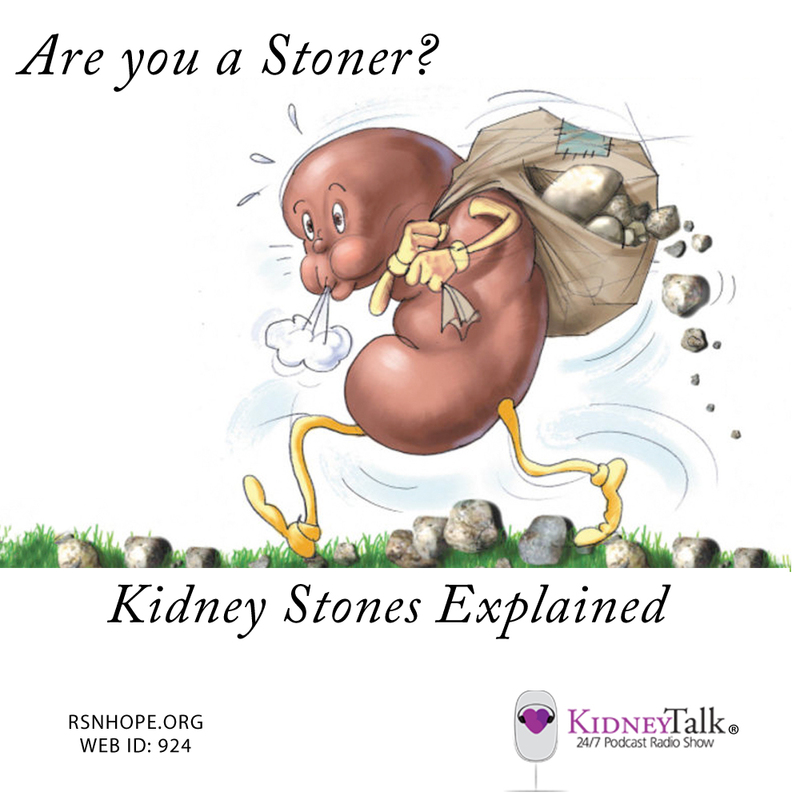 Dr. Curhan and Lori discuss the causes of and treatments for kidney stones, as well as what you can do to stay stone-free.